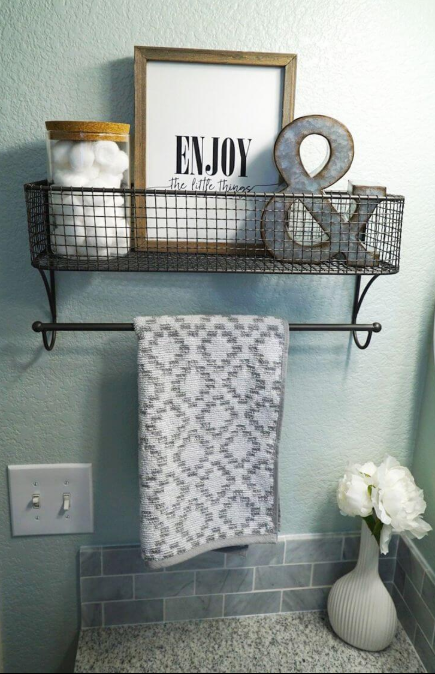 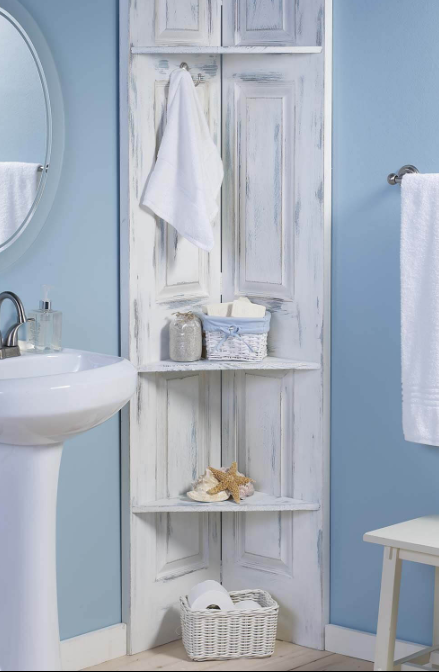 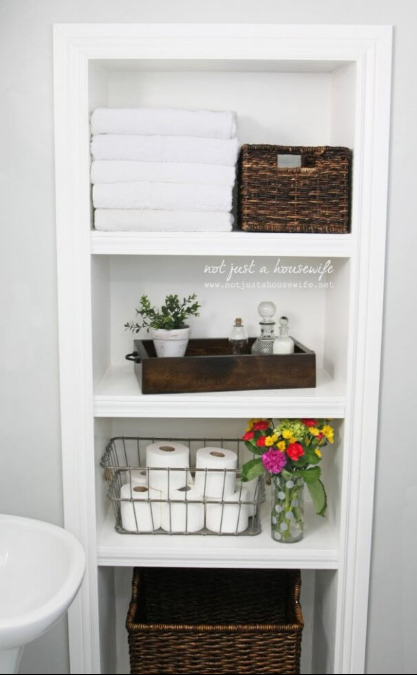 DIY Bathroom Shelf Ideas – Clutter is a common problem in the bathroom, with even the most sophisticated layout prone to accumulating the debris of personal effects. 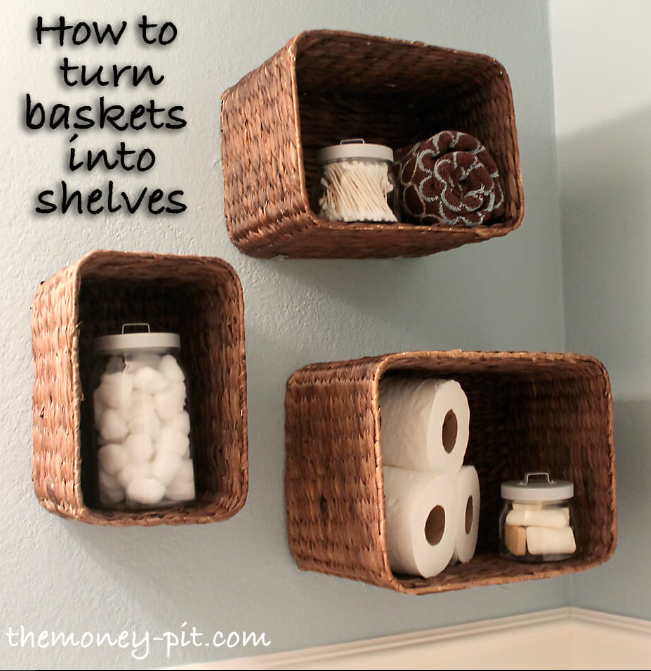 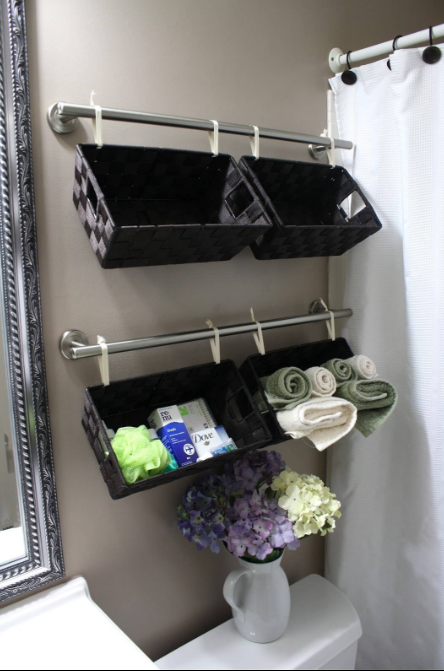 While most of us can’t do without our precious toiletries, we can absolutely utilize the many stylishly savvy ways to store and display them. 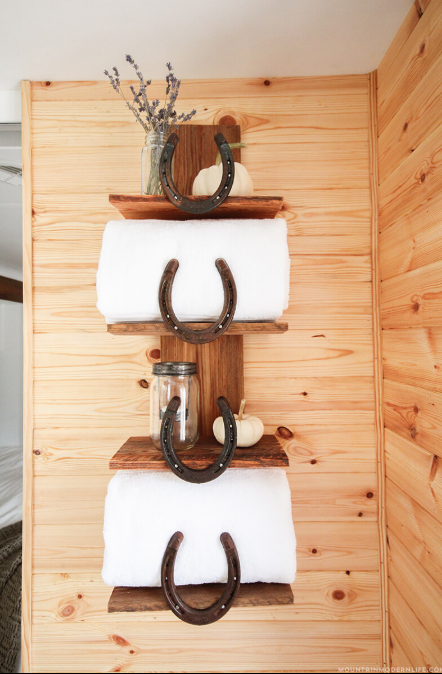 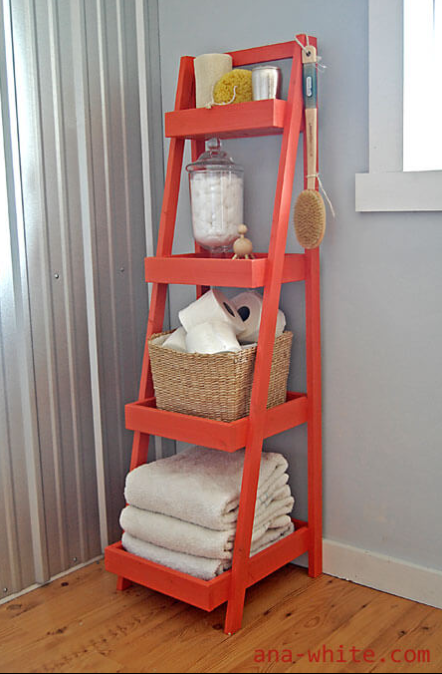 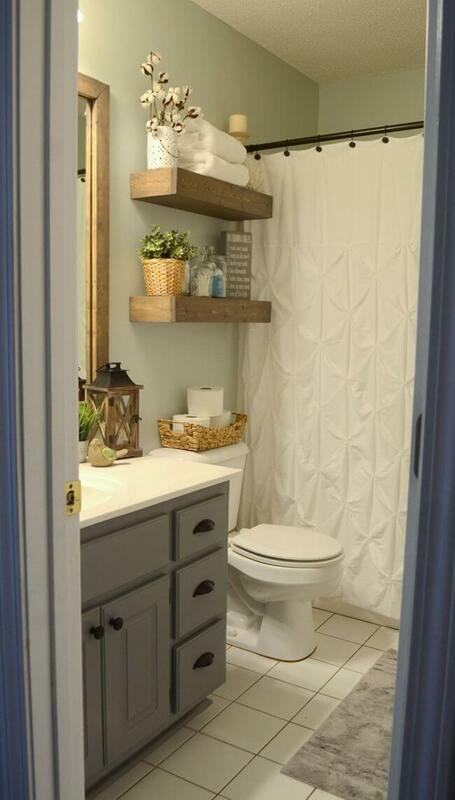 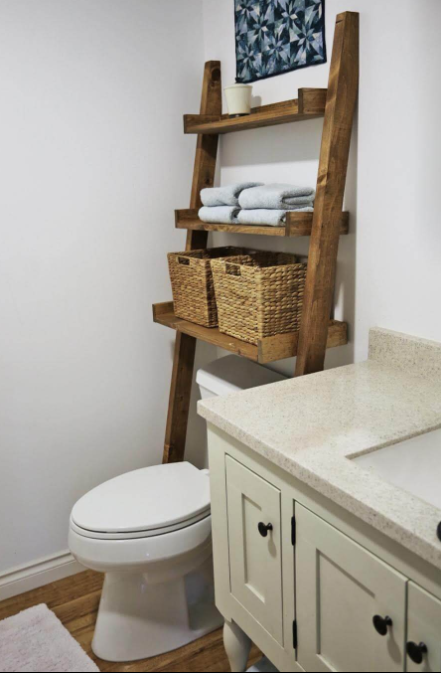 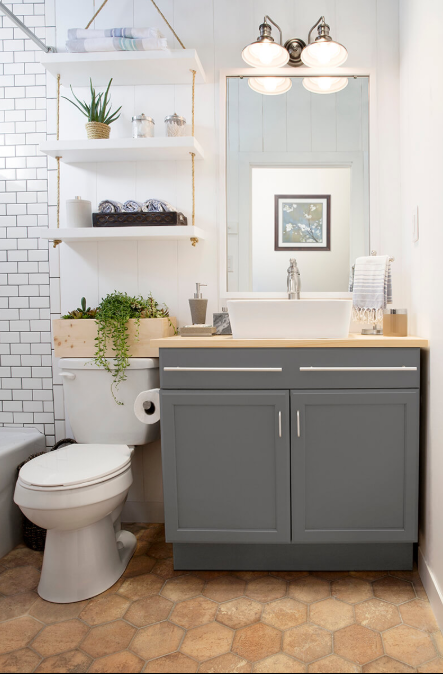 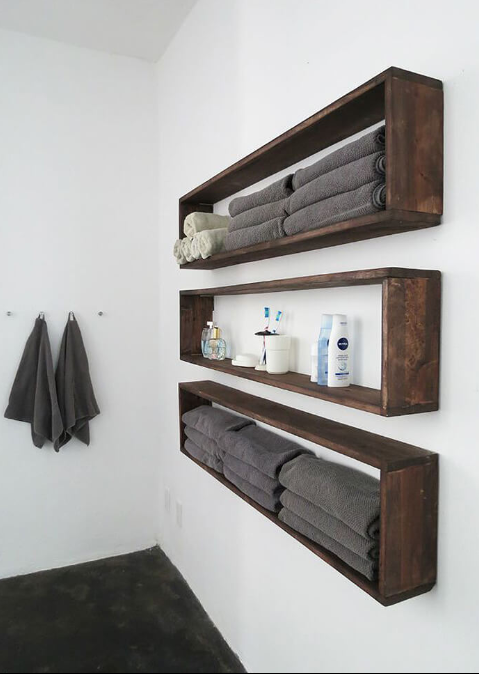 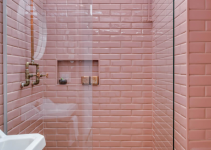 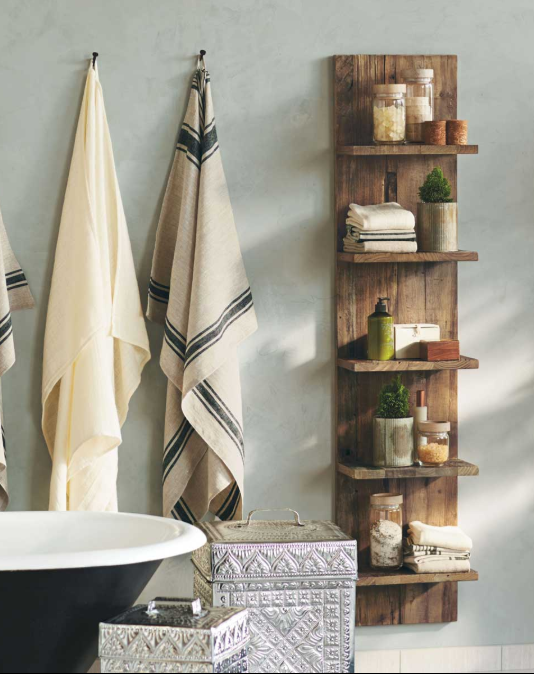 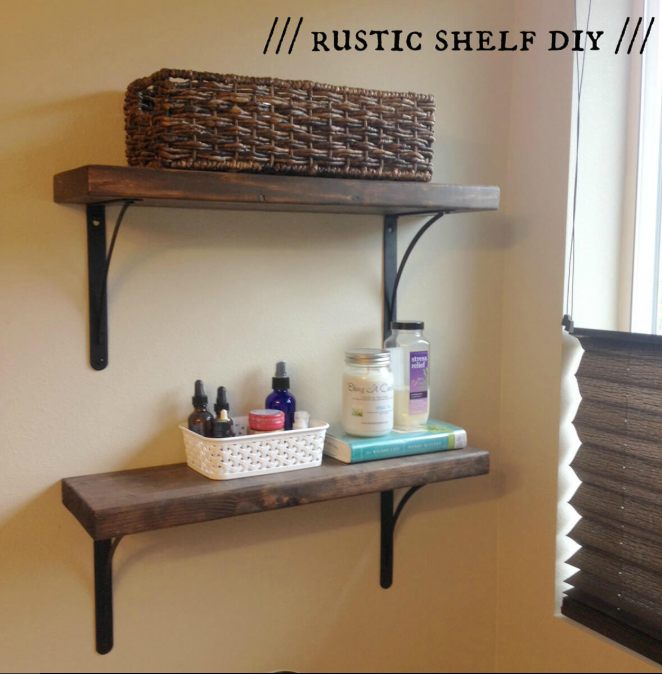 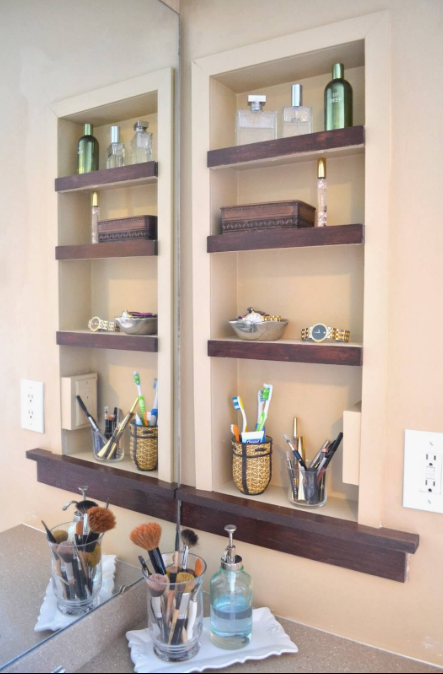 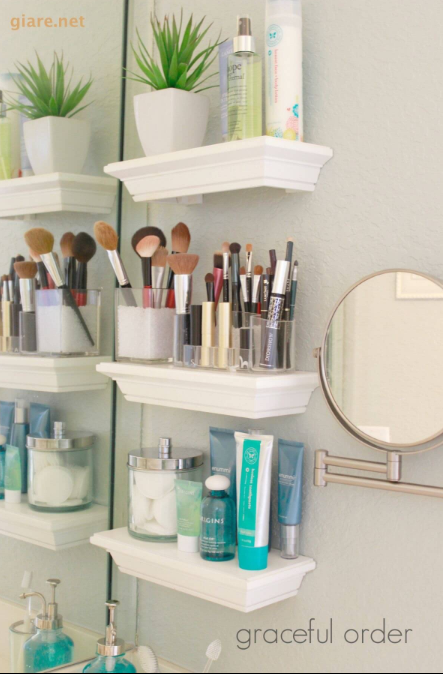 Bathroom shelves may not seem like a noteworthy way to spruce up your washroom, but these 75+ DIY shelving ideas prove that even the most unlikely spaces can benefit from some creative upkeep.